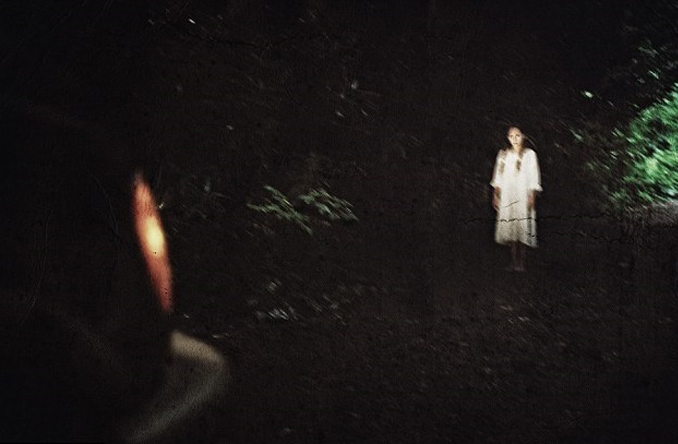 Would you visit these eerie locations? Here, we’ll explore some of the scariest places in Los Angeles. Los Angeles is known for its warm, sunny weather and for being the hub of the American entertainment industry. People flock to the beaches and the Hollywood Walk of Fame, but few ever think about touring the darker side of LA. 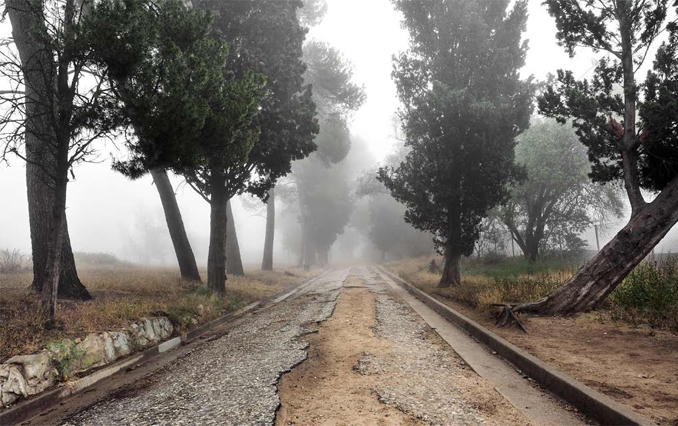 Cobb Estate, often called the Haunted Woods, is one of the scariest places in LA that has become a popular spot for both locals and tourists. Despite being a spot that is somewhat set apart from the bustling life of the city, the forested estate is often full of curious thrill-seekers and otherworldly figures. The reports of paranormal activity on the estate often center around unusual sounds that don’t seem to be easily explainable. People hiking through the trees after dark hear creepy laughter and blood-curdling screams echoing through the night air. Many blame the local teenagers who have made the place their hangout. However, others point out that as soon as you step onto the grounds, you are filled with a pervasive sense of dread. No one who visits can deny that there is something eerie happening at Cobb Estate. 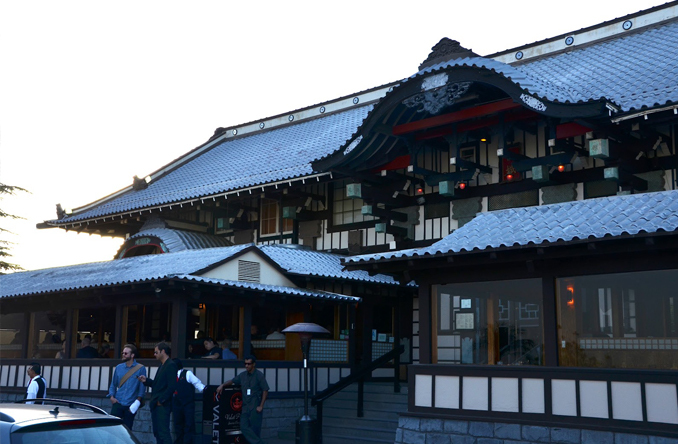 Yamashiro is one of the hottest restaurants in Los Angeles. It is also one of the scariest places in LA that keeps ghost hunters flocking to Hollywood. The building that houses Yamashiro was once a place where you could almost always find one of Hollywood’s elite stars. Today, it’s still a popular haunt, for spirits as well as A-listers. The central location for hauntings is the second-floor bridal room. The staff of the restaurant often hear weeping coming from inside the room, but find no one inside. They sometimes see the silhouette of a woman in the room when they are working in the garden, but there’s never anyone in the room when they investigate. Some believe the apparition can be explained by the building’s history as a brothel. They claim that the weeping woman is the spirit of a prostitute who was forced to work in the brothel and eventually took her own life. Wax museums are creepy, even on their best days. 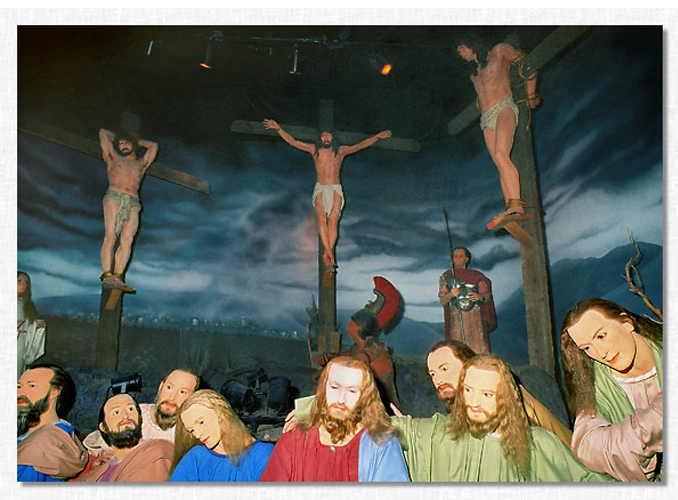 However, the Hollywood Wax Museum has some eerie activity that makes it one of the scariest places in Los Angeles. The Hollywood Wax Museum is filled with wax replicas of all sorts of different celebrities. In addition to the representations of popular figures, the museum also has a large scene depicting the last supper. Jesus sits at the center, as he does in Da Vinci’s famous painting. According to the staff of the museum, sometimes when the museum is closed, they see a woman praying on the bench in front of the exhibit. If anyone approaches her, she disappears instantly. 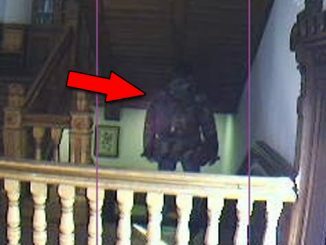 The staff members are always perplexed, as they can never see the woman on the building’s security cameras. Yet, numerous employees have seen this mysterious worshiper. The Hollywood Sign is an iconic spot in California, but as it turns out, it’s also one of the scariest places in Los Angeles. 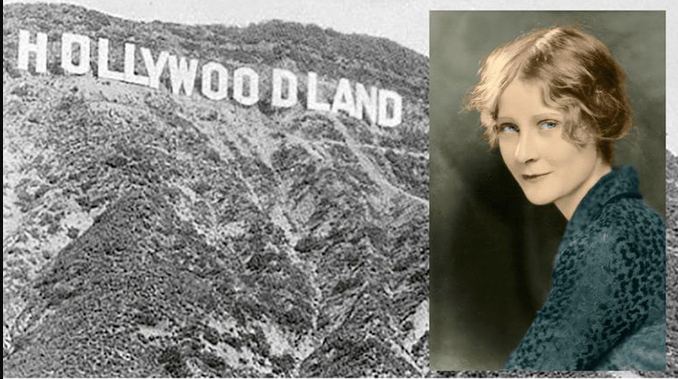 The legends about the Hollywood Sign center around a single woman: Peg Entwistle. She was a young starlet in the early days of Hollywood. She began her career on Broadway before making the transition to films. However, her career was cut short in 1932 when she jumped to her death from the “H” in the Hollywood Sign. It is said that she chose to end her life because of struggles to succeed among the other young actresses trying to get their big break in Hollywood. Since her death, hikers exploring near the Hollywood Sign have regularly reported seeing a young woman, appearing distraught, atop the sign. 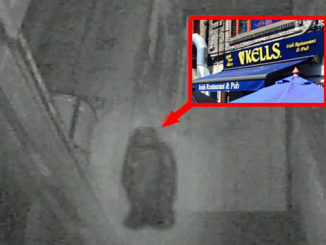 The woman appears briefly, dressed in 1930s clothing, before mysteriously vanishing. 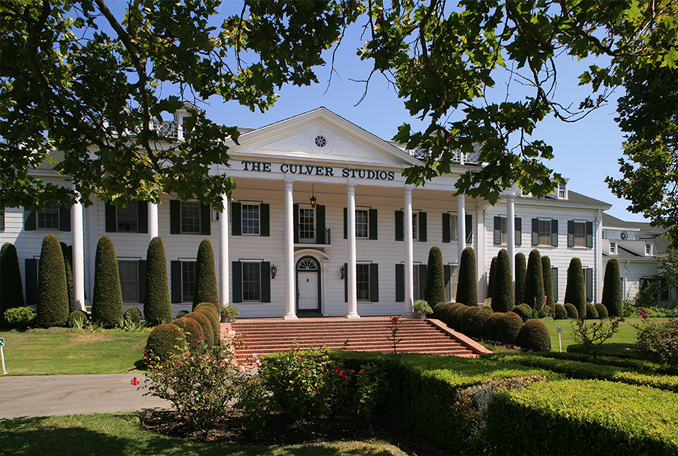 The mansion at Culver Studios was famously used for several scenes in the classic movie Gone with the Wind. However, the studio is also another example of how the scariest places in LA can cross paths with the glitz and glamour of Hollywood. There have been a lot of paranormal experiences in this particular studio. People have reported hearing unexplained tapping sounds and voices. One person even claims to have felt a stabbing pain in their side when touring the building. The spirit that is most often blamed for the poltergeist activities at Culver Studios is that of Thomas Ince. Ince was once a Hollywood filmmaker known for producing Westerns, but he is mostly known for the mystery and scandal surrounding his death. To this day, no one knows for sure how he died, but it is suspected that it had something to do with his jealousy regarding a young actress with whom he was involved, Marion Davies. Staff at the studio often see the ghost of Ince walking up the stairs toward the room that was once his private screening room. Griffith Park is a beautiful spot with acres of scenic wilderness. 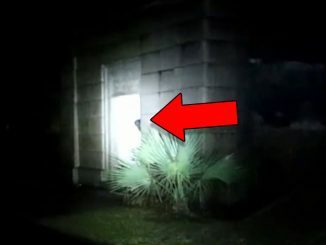 Its proximity to the city has made it a popular spot for filmmakers, but few realize that they are filming in one of the scariest places in LA that have made the city legendary for ghost hunters. The land once belonged to a wealthy man named Don Antonio Feliz. He lived on the land with his niece Petranilla. When Feliz lay dying of smallpox, he called his lawyer to finalize his will. Much to Petranilla’s dismay, the will left her nothing. In a fury, she cursed the land that her uncle left behind. The land changed hands many times over the years, as anyone who owned it inexplicably suffered from severe bad luck. The land was further tainted in 1976 when a young couple was killed on the land. 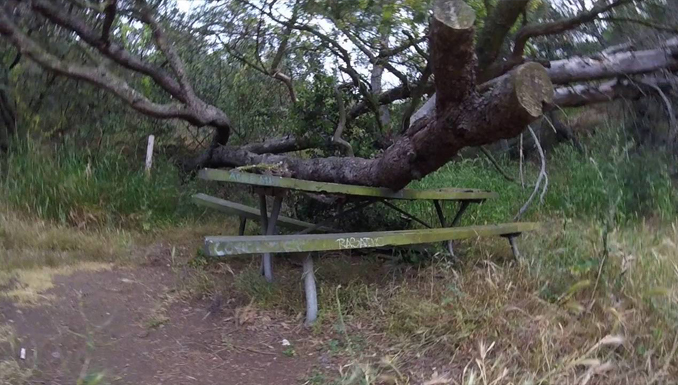 The two were engaged in amorous activities on a picnic table when a tree fell and killed them. Hikers in the area often see the ghosts of the couple roaming the area. The curse on the land reached a climax in 2012 when two hikers found a severed head wrapped in a plastic bag. Other body parts were later found nearby. It took three years for police to bring the killer to justice. 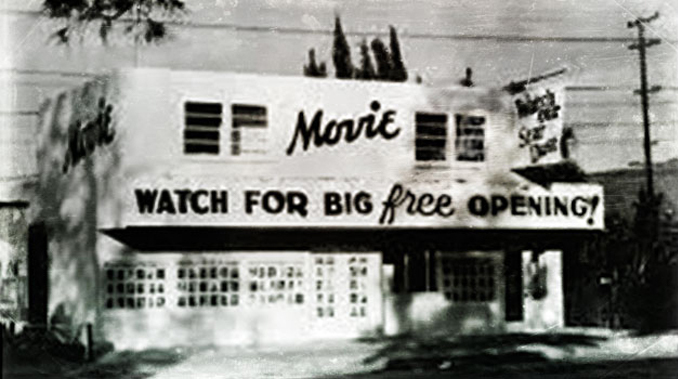 The Silent Movie Theater opened its doors in 1942 with the sole purpose of preserving movies from the silent film era. Some of these films can’t be seen anywhere else in the world. However, some visitors to the Silent Movie Theater are there because it’s actually one of the scariest places in Los Angeles. According to the stories, the theater’s lobby is haunted by the ghost of its former owner, Laurence Austin. Austin was killed by a hitman in the lobby, and staff and visitors often see a large patch of blood mysteriously appear in the very spot where Austin died. Some also claim to have seen another ghost in the theater’s projection booth. According to the stories, Austin’s former lover was the theater’s projectionist, and also the person who took out the hit that ended his life. So in addition to hauntings, the Silent Movie Theater is clearly filled with drama and intrigue. 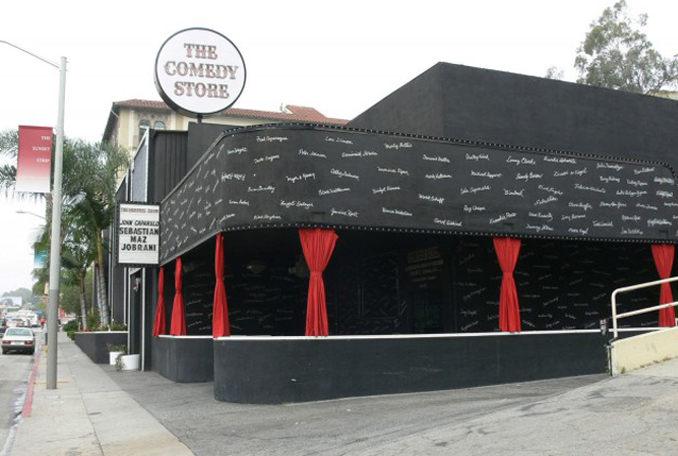 How could a comedy store be one of the scariest places in Los Angeles? Well, this building wasn’t always a comedy shop. 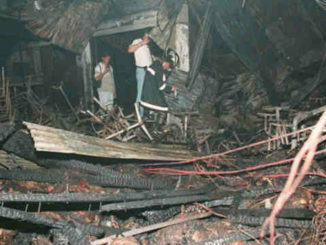 It used to be a nightclub that ran with support from the local mafia. The most sinister part of the operation was in the basement; there, you could find an illegal abortion clinic. Many of the patients who went under the knife there did so against their wills. While there are numerous spirits that seem to be haunting The Comedy Store (including former security guards, performers, and guests), it is the ghosts of these unlucky women who cause the most unease among staff. According to them, they often hear screaming and crying coming from the basement. They believe it is the spirit of a woman who died while undergoing an illegal and unwanted procedure. The Colorado Street Bridge, overlooking the scenic Arroyo Seco River bed, is one of the scariest places in LA that gets its reputation from a series of tragedies that seem to haunt the location. The place is nicknamed “Suicide Bridge” because of the over 100 people who have met their ends by hurling themselves from the bridge. The first instance occurred in 1919, and many others followed. Some believe that when the bridge was under construction, a worker fell from the bridge and landed in wet concrete. The workers were unable to retrieve his body, so he remains there, entombed in cement. Many believe that his spirit remains at the bridge, seducing others to their deaths. This worker isn’t the only one to continue hanging around the bridge after falling from it. Locals regularly see misty figures on and below the bridge or hear strange cries. 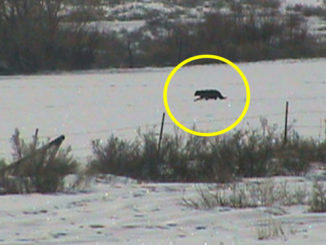 It is also reported that animals walking near the bridge begin to act strangely. However, the most distressing stories come from runners who cross the bridge and hear a mysterious voice whispering “her fault” in their ears. Hospitals are a common spot for creepy activity; especially haunted psychiatric hospitals where patients were mistreated horribly. 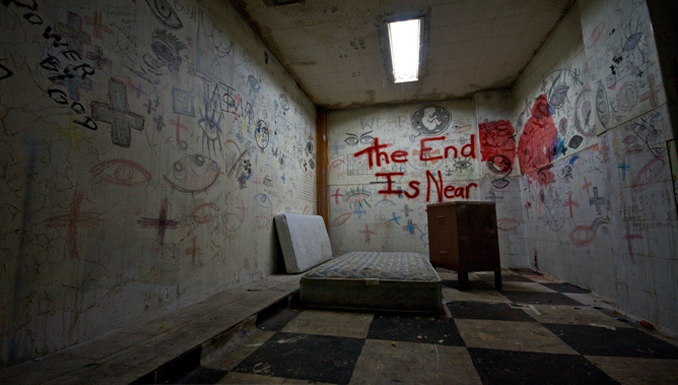 It’s no wonder then that the Linda Vista Mental Hospital is one of the scariest places in Los Angeles. There are quite a few entities said to haunt Linda Vista. The first-floor surgical room is allegedly home to the spirit of a young girl who died on the operating table. The boiler room, where many dead bodies were burned to ash, is a hotbed of ghostly activity. Most who enter the boiler room can only stay for a few minutes before being overwhelmed with feelings of loneliness and despair brought on by distressed spirits. However, the most frightening spot in the hospital is room 323. There is only one entity that resides there, but it is angrier and far more frightening than all of the other spirits combined. It is said that a particularly dangerous patient was once housed in this room. 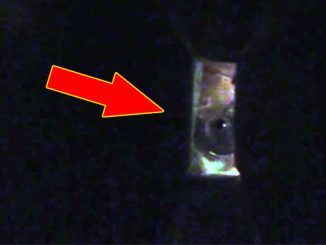 It could be this patient haunting the room, but some believe it is something far more sinister, such as a demon straight from hell. People entering the room immediately feel a sense of fear and dread. 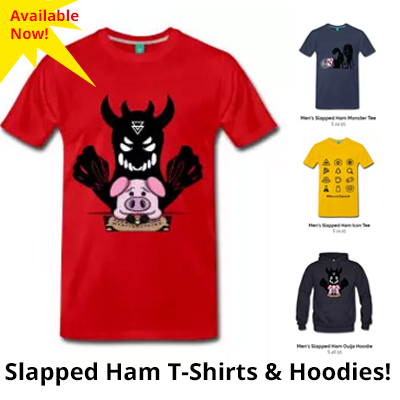 Some are pushed, shoved, scratched, and screamed at. It takes a brave soul to enter room 323.